Recently we happened to have met a newly launched phone that boasts of this next generation privacy technique. We are talking about UMI Iron, cheapest Eye scanner phone to date. 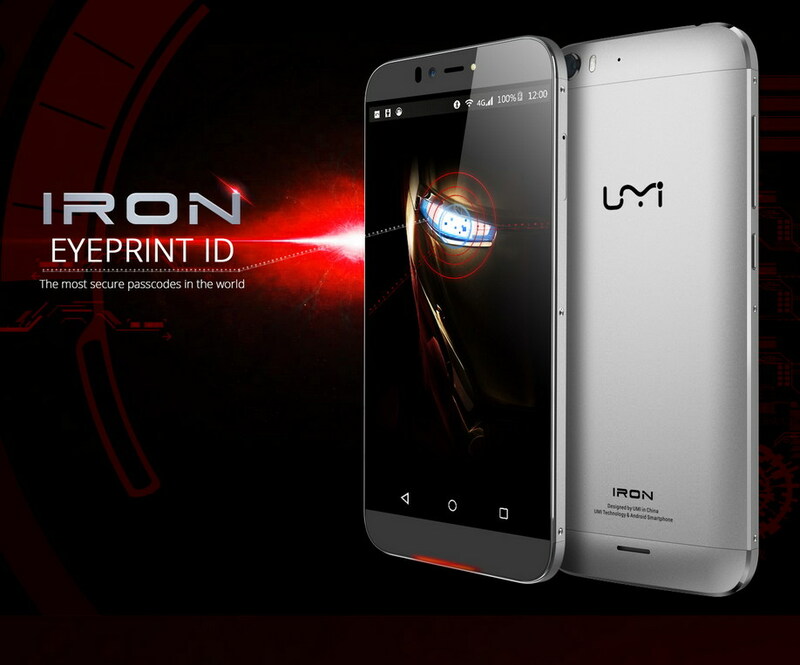 UMI Iron comes with an elegant and ergonomic design having almost no bezels on left and right. Being made up of Metal-clad material, Umi Iron can take your breath away with its stunning looks. This slim-trim Smartphone has 5.5 inches full HD display, 3GB RAM and 1.3 GHz octa-core CPU (MediaTek 6753) coupled with Mail-T720 GPU. The device sports a 13MP primary camera on top left of its rear panel alongside LED flash. It is powered by Sony IMX214 sensor, which allows you to take significantly high-quality images. Phone’s 8MP front facing shooter appears to be attention grabbing and is all set to take selfie photography to new heights. Let me tell you that its secondary camera is combined with a powerful flashlight that will surely bolster picture quality in low light and even in darkness you can capture fine images. Let's have a look on its storage capacity. UMI Iron has 16GB inbuilt storage (including system occupied space), in addition to a microSD card slot with that you can install up to 64GB detachable memory. It's to be confirmed yet whether or not the phone's 3350 mAh battery is removable. Still we can gather that It is more likely to be non-removable as SIM card and SD-card are inserted via external ejectable trays. One thing to note is that you can either use two SIM or one SIM and one SD-card. In other words you can’t use SD-card if you want to use two SIM simultaneously. How its EYE scanner works. To your surprise, this affordable eye scanner Smartphone has some other stunning features too, squeezing them all in at this price. 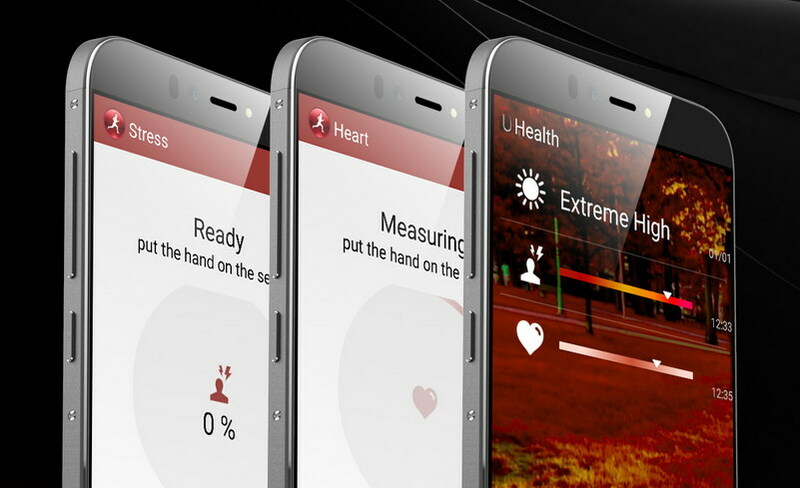 Its health sensor can check Stress, Heart-rate and even Blood Sugar and Cholesterol. It seems peculiar, but they have claimed it on their official page of UMI Iron. HOTKNOT is a wireless data-transfer technology, and you can transfer data amazingly fast between two HOTKNOT enabled devices by keeping both the devices in contact and their screens facing each other.